Great opportunity to either open or expand your existing business. 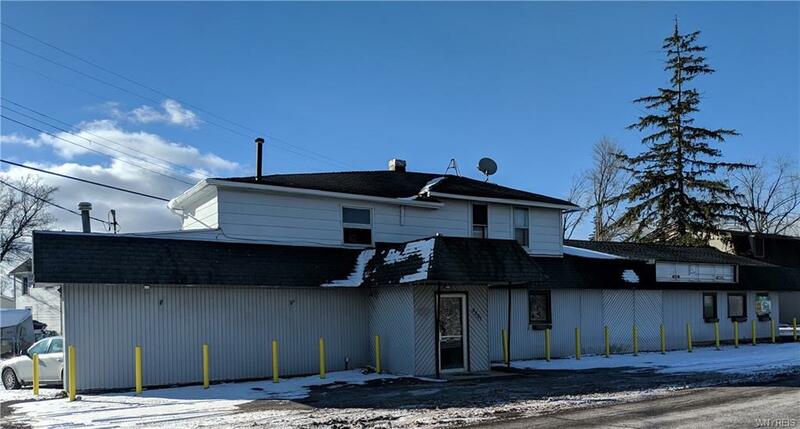 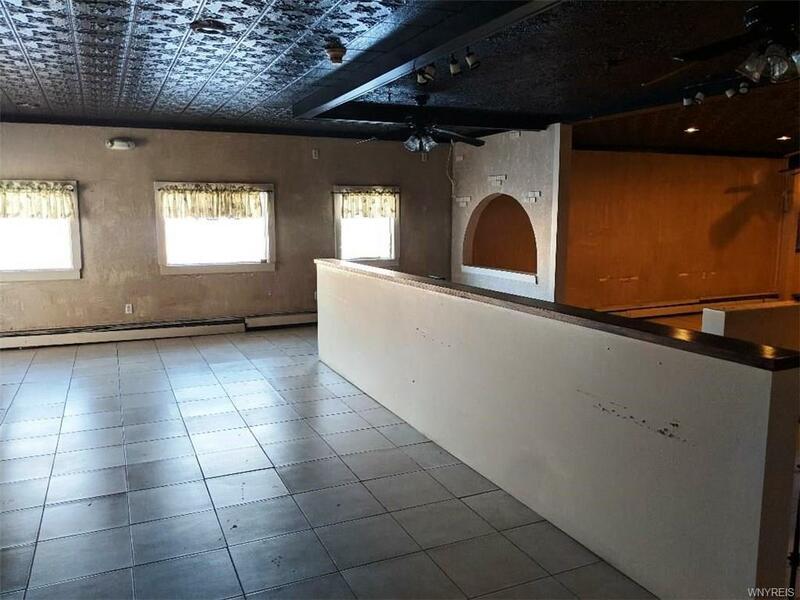 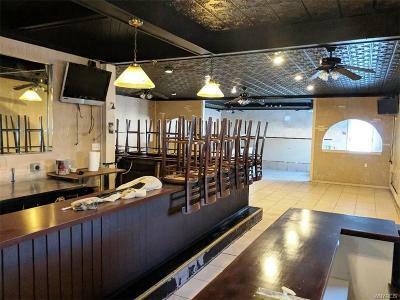 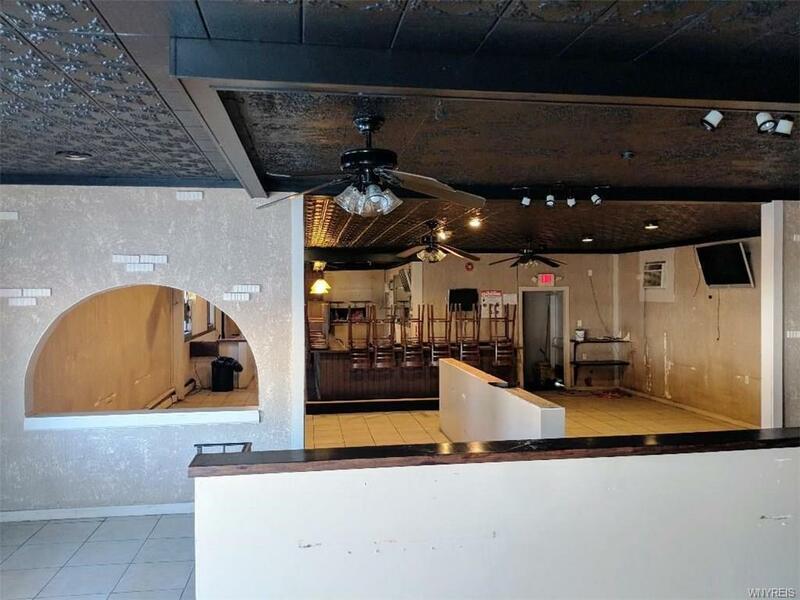 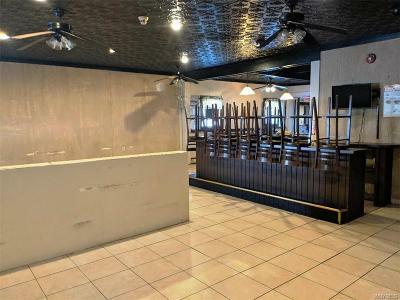 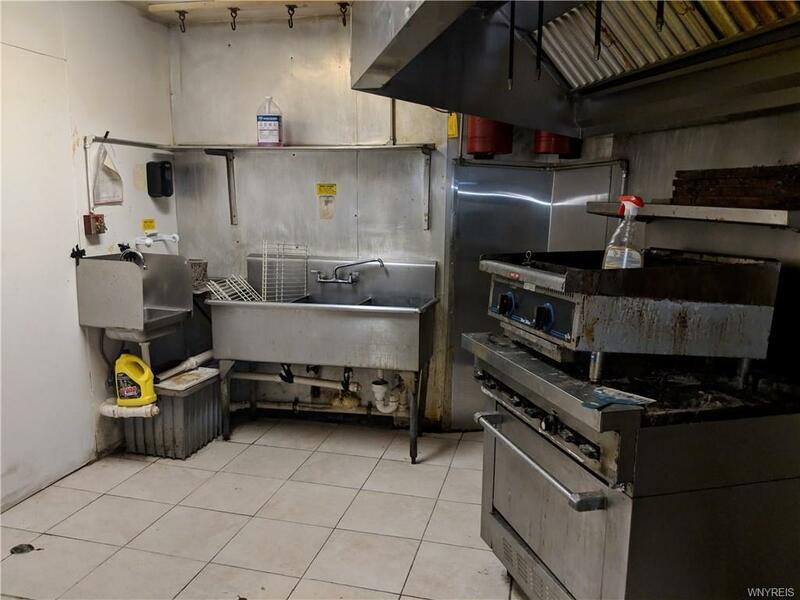 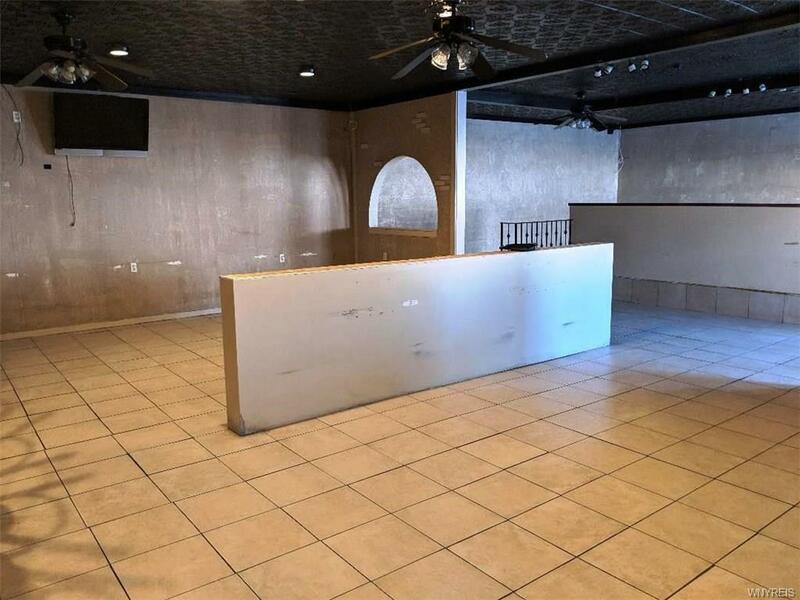 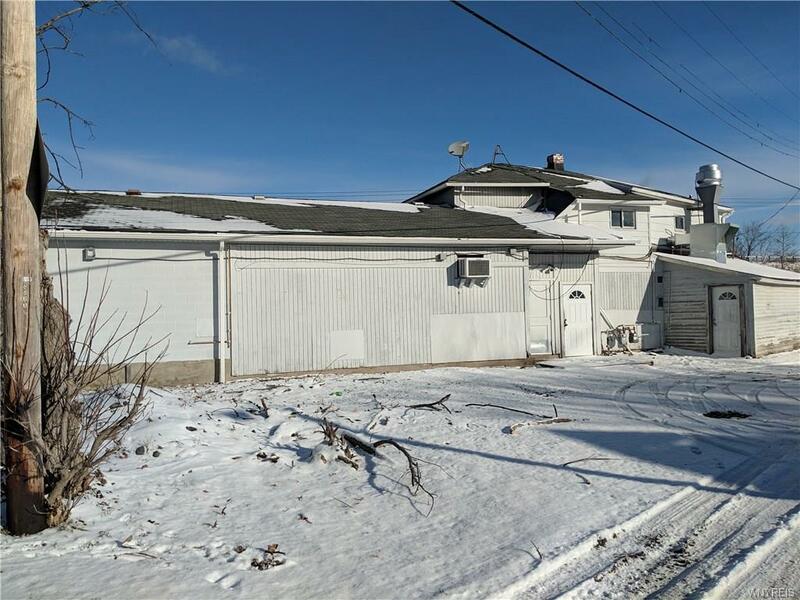 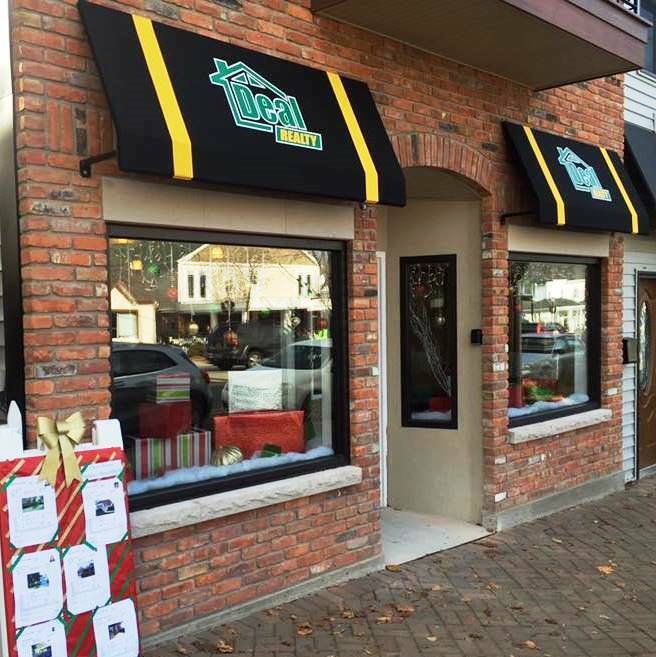 This 3100 sq ft building was formerly occupied by Mom's Family Restaurant and it offers a spacious layout, plenty of parking and is located minutes from the Fashion Outlet Mall, thruway, and shopping centers. Sale includes the equipment and existing inventory. 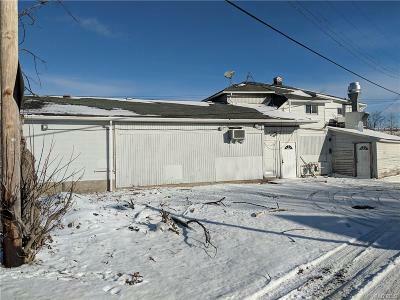 Potential Owner Hold. Call today to schedule a viewing.